A while back I came across a youtube channel called Shots of Awe, and I have been hooked ever since. The host, Jason Silva, has an incredible charisma and energy as he discusses these amazing concepts and ideas. I was particularly struck when he talked about how stories take over or inhabit our brains, our minds. The idea is so intriguing and in a way, so true. When a story is good, when it really draws us in, it can inhabit every fiber of our being! Whether you’re reading fiction to escape reality, or to learn about a culture, or a person (real or not), the story and the characters become real in our minds. So much so that with a vivid imagination, we can actually see them in our mind’s eye. And when a story really strikes a chord in us, they stay with us long after we finish the story. We long for more, we want to see what happens next to them, and we want to continue the journey side by side with them, because that is the power of a story. We aren’t just reading about someone doing something, we are actually on the journey with them! Knowing that, is it so surprising that people often feel towards a fictional character the same sort of friendship or companionship they might feel towards a real person? The power of story is that whole universes are created, and what’s better is that each universe is different from one person’s imagination to the next. A story read by hundreds of people has been created in hundreds of different ways in imaginations. Microcosm’s scattered across the globe! That is one of the things I love most about writing! 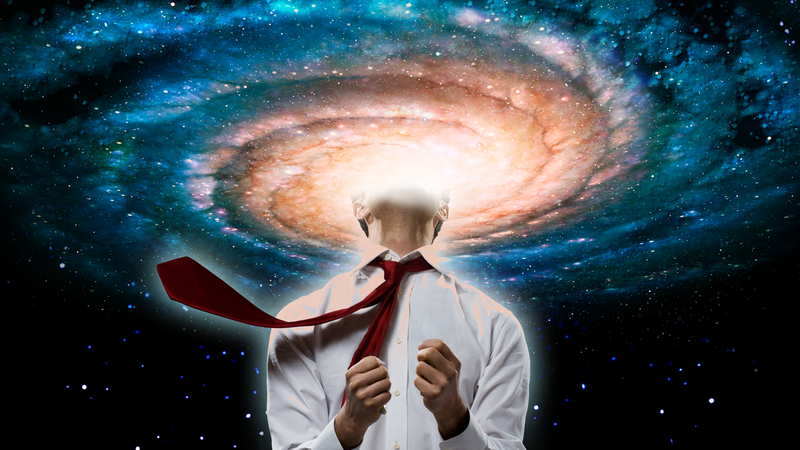 The universes I write are in my head, but it is when those stories are read, consumed by readers that they take on a life of their own, that they, in a sense, finally become real.